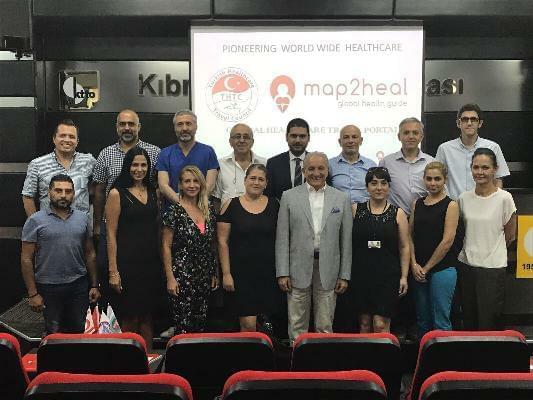 The administrators of the private health institutions in the TRNC participated in the training of the Online Map of the Healthcare Tourism System "Map2heal". According to the press statement released by Cyprus Health Tourism Council; It has been reported that a training program has been organized for the administrators of the private health institutions accredited by the online health tourist guidance system "Map2heal" recently, in order to get health tourists from 87 countries through the organization of the Health Tourism Council under the auspices of the Ministry of Health and the Ministry of Tourism and Environment of TRNC. In the same statement, it was stated that the training started with the opening speeches at the Turkish Cypriot Chamber of Commerce. The opening speeches were delivered by Fikri Ataoğlu, Minister of Tourism and Environment, and Ahmet Savaşan, President of Cyprus Health Tourism Council, Map2heal founder and CEO of Map2heal, Prof. Dr. Tayfun Aybek, and Yunus Gürkan, General Secretary of the Turkish Healthcare Travel Council and the Chairman of the Disciplinary Board of the Global Healthcare Travel Council. 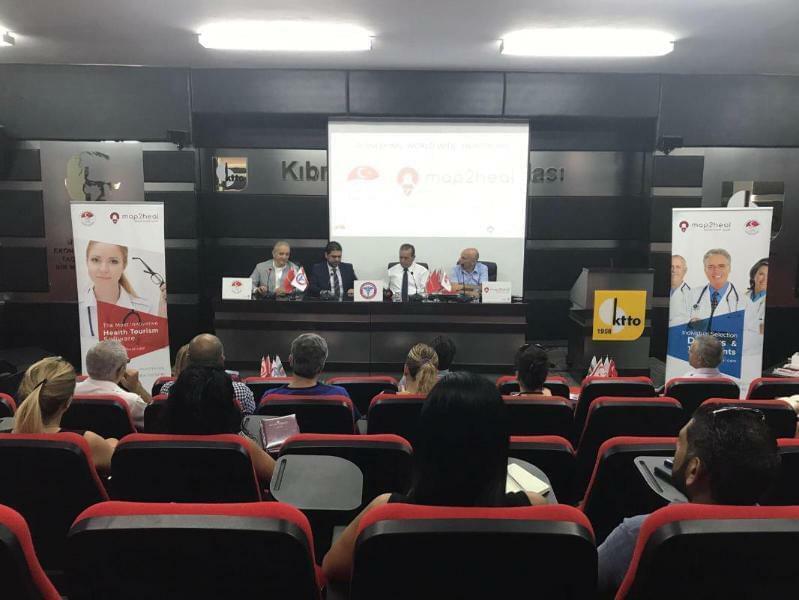 Also, in the press statement, it was stated that the Head of the Association of Independent Physicians, Remzi Gardiyanoğlu, President of the Private Hospitals Association, Dr. Hayat İzel, and representatives of 15 private organizations operating in the field of health in the TRNC were reportedly participated in the training. Tourism and Environment Minister Fikri Ataoglu started his speech by placing emphasis on the importance of bringing alternative tourism varieties to the country for sustainable development of tourism in Northern Cyprus. Fikri Ataoglu noted that while their objectives are mainly focusing on optimizing the mass tourism revenues, they also aim to develop tourism types such as culture, sports and especially health tourism. 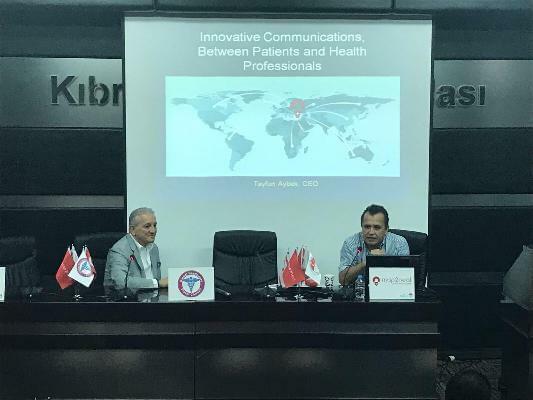 Regarding the development of Health Tourism, Ataoğlu stated that there is a significant contribution of all other stakeholders besides the Health Tourism Council. "There is a serious effort to develop this kind of tourism. Our government is taking the necessary steps and supporting Health Tourism", he said. Recognition of the TRNC as the 54th Member State of the World Health Tourism Council made it possible for North Cyprus to act together with the leading actors in this field. 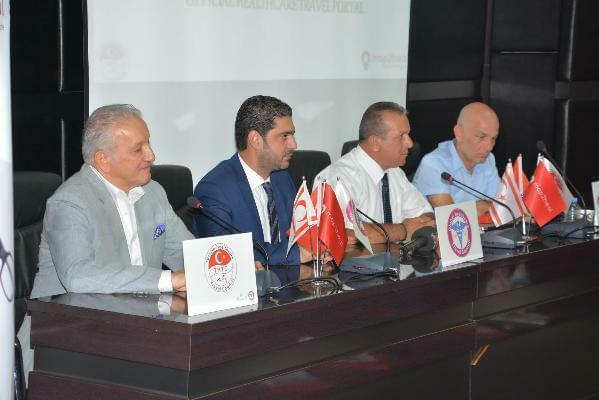 In this respect, Ataoğlu said "Thanks to this membership, we are starting to get more health tourists. Ataoğlu stated that the importance of regarding North Cyprus as a health tourism destination by international platforms is now much better understood when the current stage of Cyprus issue is considered. He expressed his belief that these steps will transform North Cyprus into a health island and thanked Founding Presidents Emin Çakmak and Ahmet Savaşan. President of the Cyprus Health Tourism Council, Ahmet Savaşan, stated that the modern world gradually develops wants to protect and human beings become more demanding in health services and want more effective treatments. In this respect, he added, today's people are eager to adopt a holistic approach in integrating their holidays and health needs. Having stated that the health tourism has developed very fast in the world and in our country, Savaşan believes that all of the new scientific and technological developments especially in the modern world are not only for therapeutic purposes but also for beauty and anti-aging, and at this point, it is important to emphasize that there is a certain desire to reach for these. On the basis of these facts, Savaşan stated that the Cyprus Health Tourism Council gives great importance to the Map2heal project and said that his purpose was to develop a special online health tourism acceptance system for the TRNC and said "Our council will continue to work to transform our country into a healthy life island". 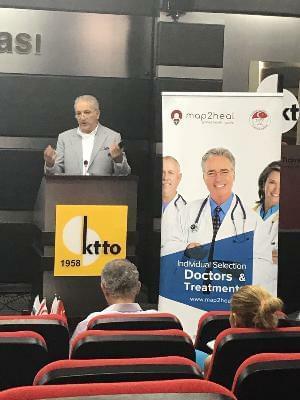 Yunus Gürkan, the Secretary General of the Turkish Healthcare Travel Council (THTC), pointed out that North Cyprus has a very important potential in fields such as medical tourism and wellness, especially in the third-age tourism. 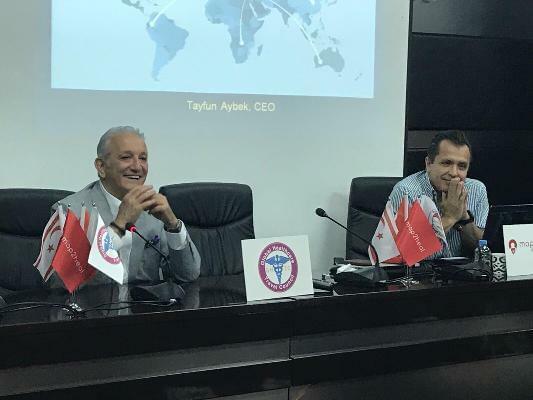 The support they provide in order to ensure that North Cyprus and Turkey receive the share they deserve from the World Health Tourism market continue to increase. 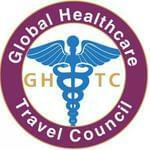 This post has been written by Global Healthcare Travel Council and viewed 2047 times.